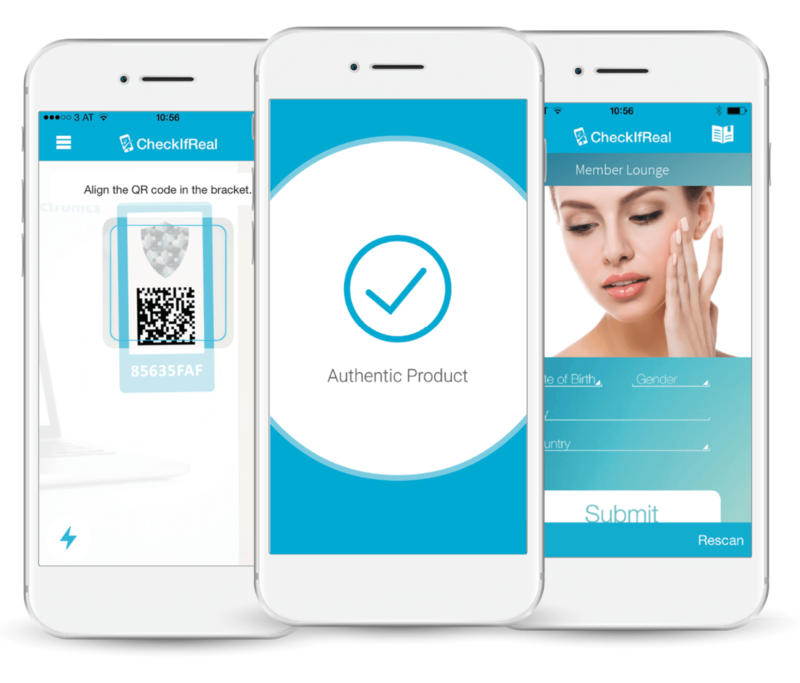 Instantly recognize fakes with any smartphone anytime. Protect your revenue stream while keeping your customers safe. Counter gray-markets with a seal of trust and recognize tampering attempts on sight. Track diverted products via one simple scan globally. Know your products location exactly and implement flexible messaging based on that. Enhance your brand communication via our direct channel to the customer, foster brand awareness and customer loyalty. Gain Smart Data and communicate with your consumer directly. Create exclusive offers and digital content redemption. Enhance your brand communication and create a loyal consumer. Seal your package with our tag and make it tamper-proof. Apply our tag to your existing design and add digital value. Integrate our copy-proof fingerprint into your products as a seal of trust. 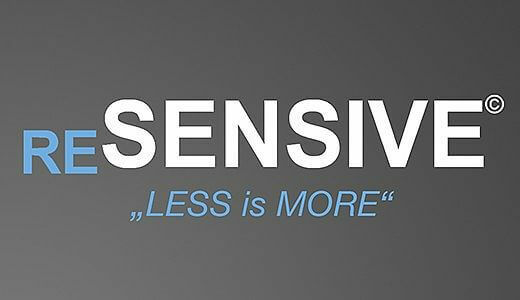 Instantly authenticate your products with any smartphone without the need for special training or human interpretation. Completely customizable app ensures a rich brand experience. Secure 1-to-1 communication channel enables you to send push notifications, integrate social media platforms or share videos. Real-time insights about your consumers are provided in comprehensible reports. Trace your products from production to consumer in real-time. Live feedback to your promotion campaigns provides insights into consumer satisfaction and behavior. Specialized in the production of intimate care for men only.